Certain materials such as plastics, biologic tissues, synthetic fibers, polymers, and metals at elevated temperatures exhibit a combination of viscous and elastic characteristics with mechanical properties that depend on the rate at which they are loaded. 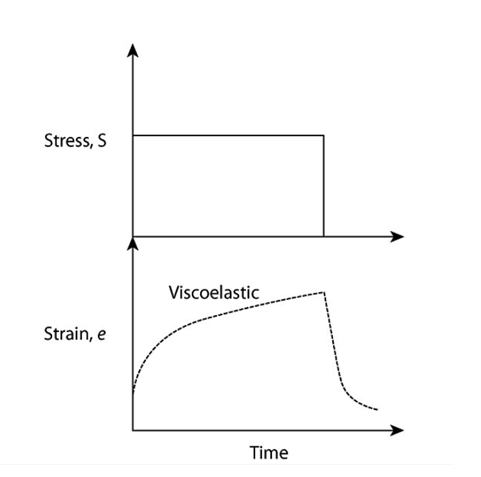 Such materials show viscoelastic behavior where the stress is not directly proportional to the strain. 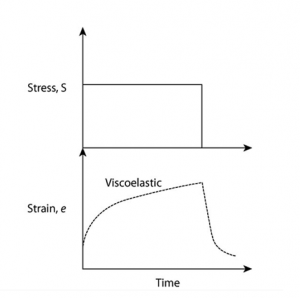 In industries such as biomaterials, viscoelasticity is often measured by applying a sinusoidal force, calculating the resulting strain response and determining the elastic-spring-like storage modulus and the flow-like loss modulus. 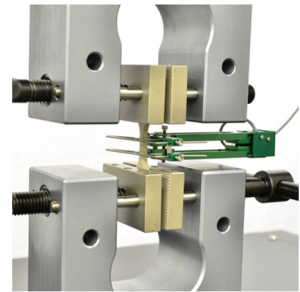 Such dynamic mechanical analysis can be performed as a bench test or deployed in-situ. 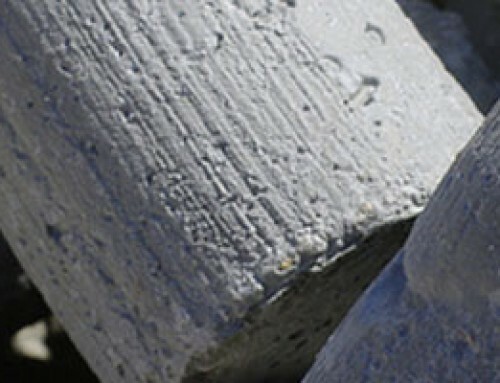 For plastics, Young’s Modulus can be determined by running ASTM D638 where specimens are pulled in tension to failure. Viscoelasticity can also be analyzed at elevated temperatures with specimens being tested in environmental chambers. Would you like more information on measuring viscoelasticity? Depending on the test mode selected for studying viscoelastic behavior, ADMET offers a couple different product configurations. All ADMET testing machines are servo-controlled and come equipped with a digital controller for performing accurate and repeatable tests. Universal testing systems including the single-column eXpert 7600 series and dual-column eXpert 2600 series machines are recommended for static testing such as running ASTM D638 and ISO 527-2. These systems come with controllers and software that enable automatic calculation of properties such as Young’s Modulus. In addition to the appropriate grips and fixtures, extensometers to measure the strain data and environmental chambers to test in elevated chambers often complete the test setup. 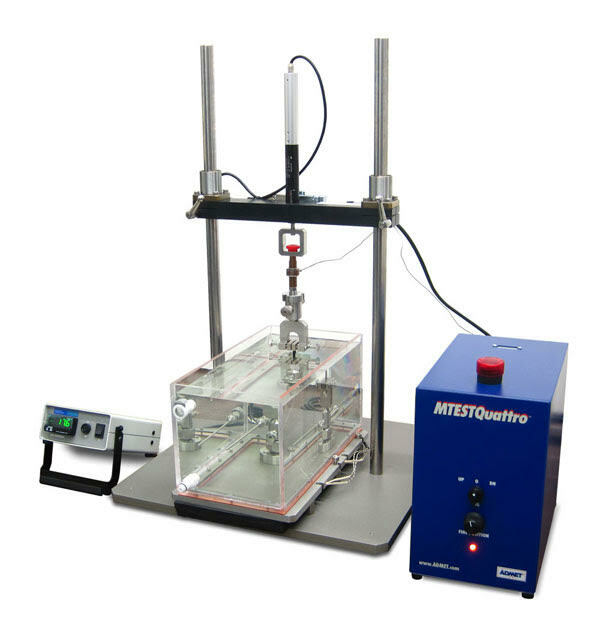 Viscoelasticity testing varies, reach out to ADMET Sales Engineers for further information on the recommended testing machine for viscoelastic behavior of your material. eXpert 4000 MicroTester series are offered for miniature specimen and biological tissue viscoelasticity testing. 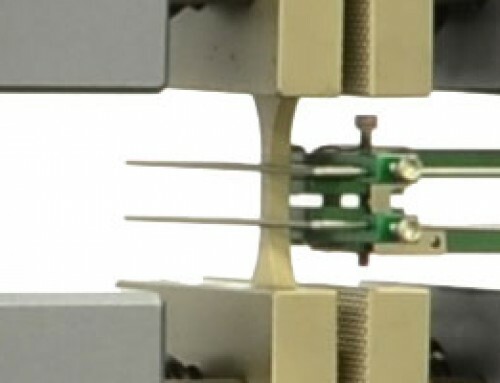 The MicroTester can be positioned on inverted microscopes and specimen can be placed inside a heated bath for further analysis. 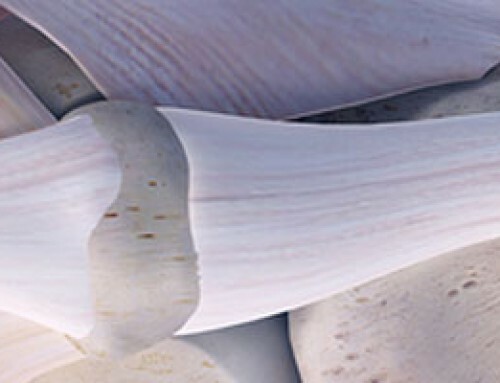 Click here for case studies on Miniature Biomedical Sample Testing. Dynamic analysis requires fatigue testing with ADMET’s eXpert3900 or eXpert5900series systems. 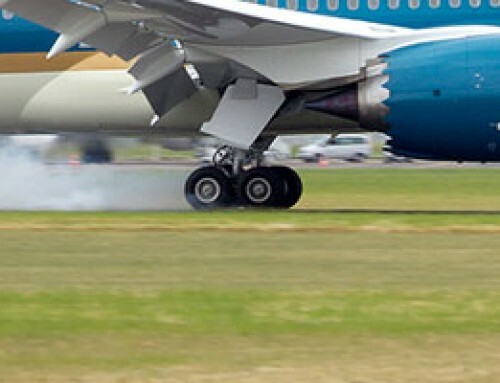 Testing can be performed over a range of frequencies and temperatures. Fatigue testing systems are equipped with the DC1x Fatigue Controller or MTESTQuattro that provide sine, square, triangle waveforms. 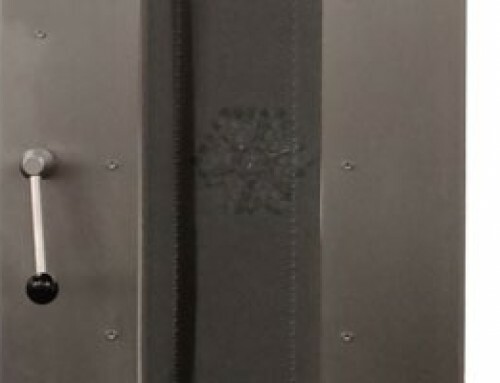 Video below shows the eXpert 3900 system measuring the recovery time of viscoelastic foam per ASTM D3574 Test M.
Need to discuss your Viscoelasticity Testing & Equipment needs with an expert? We're standing by to help you!